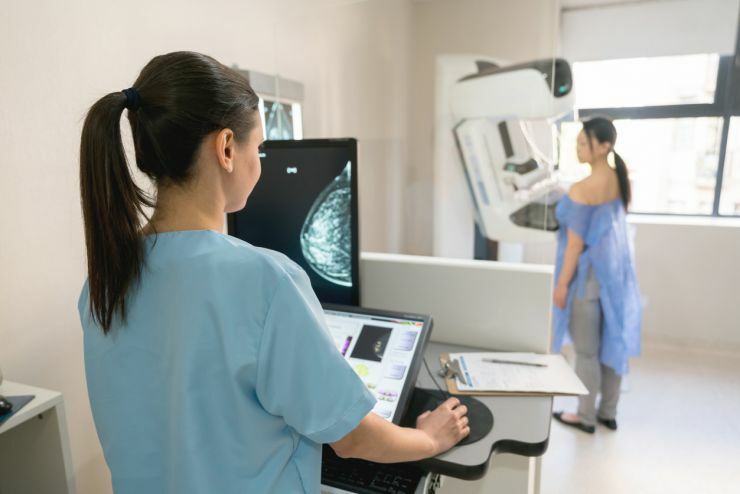 A collaborative network of breast imaging registries conducting research to assess and improve the delivery and quality of breast cancer screening and related patient outcomes in the United States. Learn more about the Breast Cancer Surveillance Consortium (BCSC) and what we do. Access one of the BCSC's publicly available datasets and find information and summaries of key variables from the BCSC database. Explore BCSC's public tools: the BCSC Risk Calculator and the BCSC Data Explorer. Explore highlights of the BCSC's most recent studies from scientists leading the work on our blog. Explore a list of BCSC publications in peer-reviewed academic journals on PubMed or reference our static master publications list.